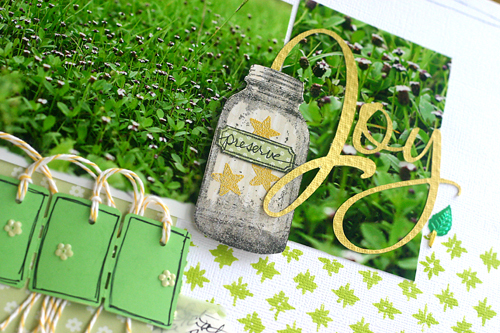 jbs inspiration: JBS Mercantile February Peek! and many other special treasures . . .
p.s. digital cut file for title found HERE. It's a must have, for sure. They all are, so why not try out a membership? 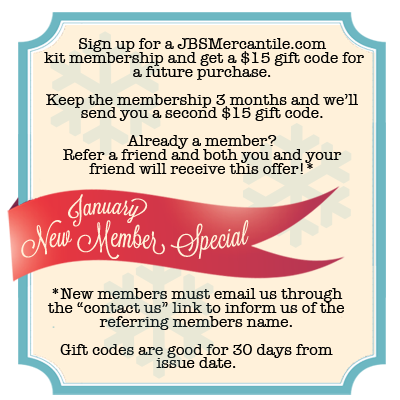 Our January Membership Promo is still available. Simply sign up for a membership starting with the February Kit and you'll receive your $15 gift code once your February Kit ships! Oh, I love this! 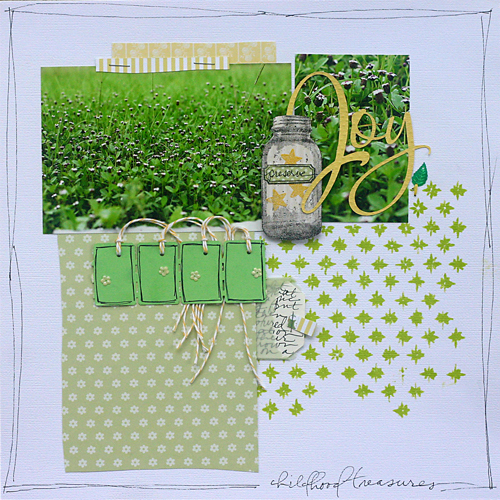 That fresh green is just what I need today... so ready for bright spring! You are making it so easy to sub to the kits--thank you for great product and customer service! AWESOME COLORS!!! Love the sneak! oh my - those pictures were made for this kit! adore!